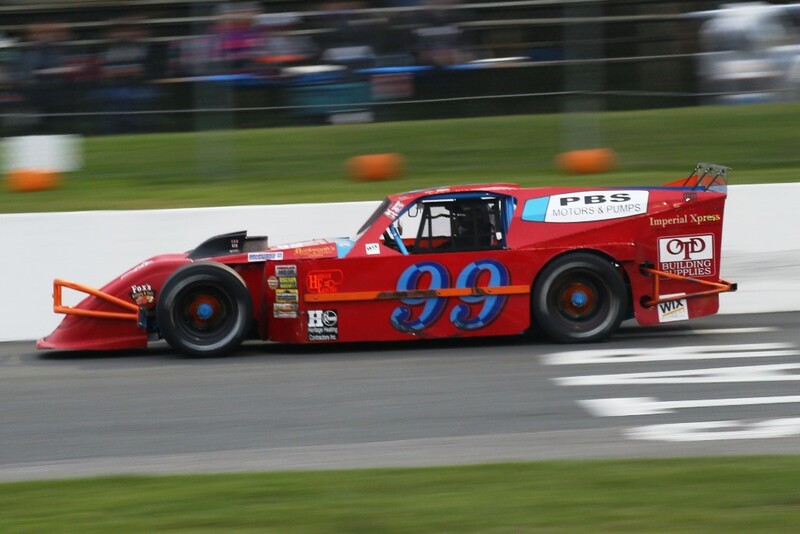 PETERBOROUGH, Ontario — After being involved in a mid-race caution, Luke Gignac made his way back to the front for a top-10 finish in the Autumn Colours Classic at Peterborough Speedway. Gignac finished third in his first heat on Friday night, followed by a third in the second qualifier on Saturday afternoon. Starting eighth in Sunday’s feature, he’d remain there through the early laps despite a pair of cautions. He’d drop back two spots to 10th by Lap 17, set to ride in line until he was caught up in another driver’s incident at Lap 23. He’d make his way down pit road, with the ADAMS Motorsports pit crew changing the flat tire before sending him back out. Restarting at the tail of the field, he’d avoid incident on the first attempts at a restart, before spinning to avoid contact on the third attempt. Due to spinning to avoid, he’d be given back the 10th position where he was running. 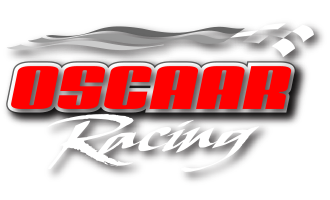 He would get up to ninth on the restart, moving up another spot when another competitor had a problem under the eighth yellow flag at Lap 32. He would then avoid an incident shortly after the restart to gain another couple positions, ultimately crossing the finish line with a sixth-place finish. This entry was posted in Photos, Race Report on October 11, 2018 by ladybug388.